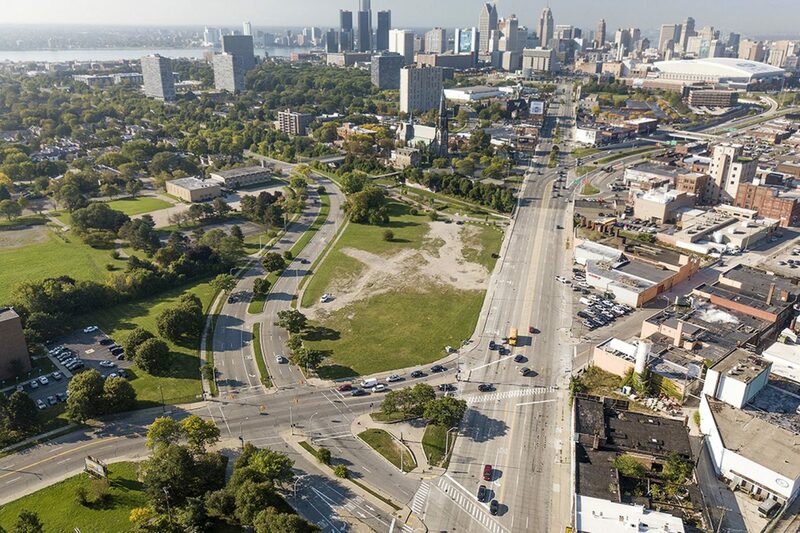 This is an incredible opportunity to further connect Detroit's neighborhoods and amenities while creating existing, beautiful places to live, shop, and play. The Gratiot site is a 5 acre, triangle-shaped parcel of vacant land bounded by Gratiot Ave, St. Aubin, and the Dequindre Cut Greenbelt Trail. The Platform's vision for the site is for a mixed-use development that is transformational and contextually sensitive, creating a gateway to downtown and a bridge to Eastern Market, the Riverfront, Lafayette Park, and the surrounding neighborhoods.